All units include carpet, blinds, kitchen, bathroom, living room, front and back entrance, and small patio. Laundry facility and community room on site. Access to local transit. 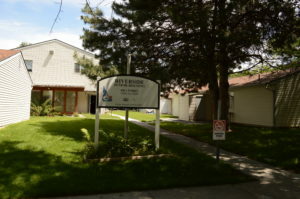 Download and complete a pre-application or pick up an application at Riverside Senior Housing.